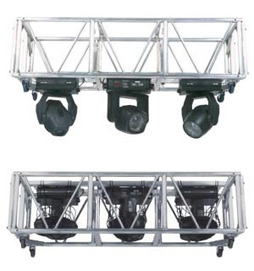 We stock a variety of 'moving head' and static stage-lighting to suit your needs. Our lighting department is ever expanding, with new technologies coming out almost continuously. We have everything here from DMX adaptors to Trussing.